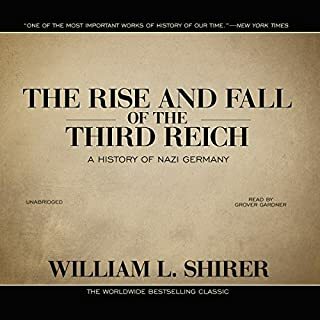 This book was pretty good, and definitely worth a read/listen. It's got a lot of food for thought about how we got to where we are in society. 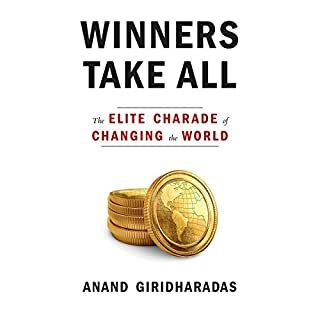 My only problem with the book is that is offers a ton of criticism, even of people "doing good", and very few solutions. But, like I said, great information, background, and things to think about. Amazing book, very detailed description of life in the trenches of WWI. Performance is great as well. 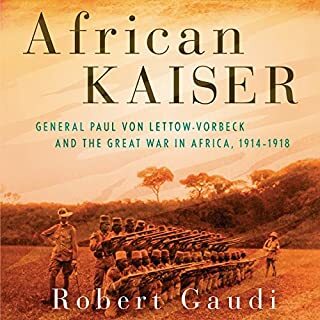 Give a great look into the man behind the German East African campaign. 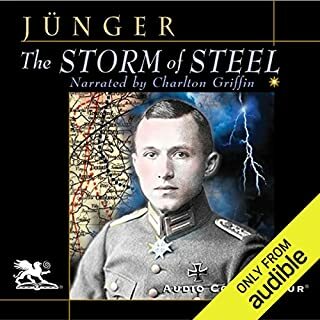 The audio book is also well produced, and performed. It keeps you engaged.